Some things are meant to be … and taking children to the beach, with fish and chips on your lap, and ice-cream messy t-shirts are just a few of those simple pleasures. As we didnt get a chance to leave the UK for our Summer break, we made an effort to taste the delights of easy day trips from London. We are lucky to live a 15 minute bus ride from the newly polished St Pancras and Kings Cross international train stations, so recently jumped on the 2012 Olympic javelin train from St Pancras, and found ourselves in sleepy Whistable 1h 25 minutes later. 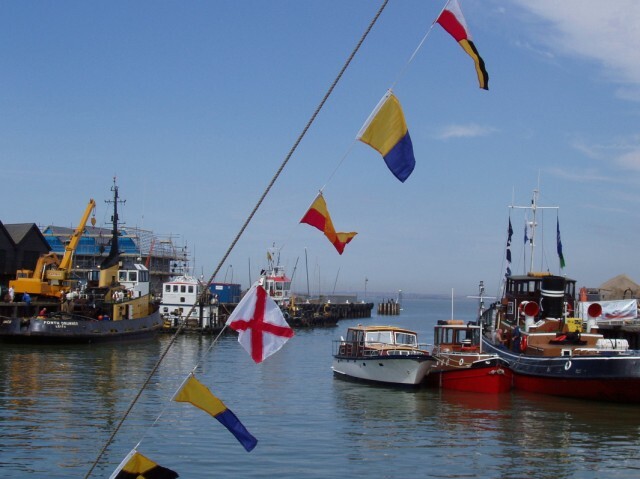 Whitstable is an English seaside town in North Kent and famous for its Whitstable Oysters, fabulous food and traditional fishermen cottages and beaches. 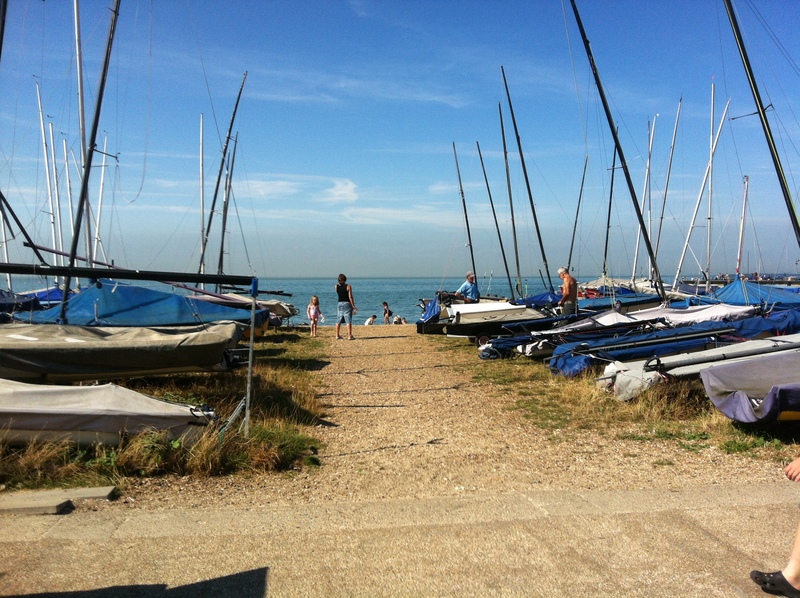 The beaches are perfectly situated for Sunsets due to its location on the north Medway coast. Once landed at the train station, you have the choice of either slowly meandering down to the beach front by foot (15 mins), past real life houses, and cute beach nik naks sitting in the windows of charming semi’s. Or, if you were organised I am sure you could book a taxi to take you directly to the beach (5 mins), or even a bus, and then you would really be starting your adventure in style. 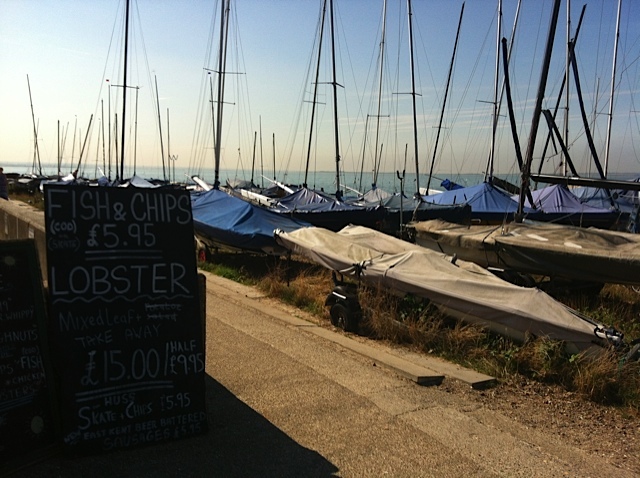 There are plenty of salty things to do in the town of Whitstable, mainly most of them involving eating, sitting, browsing at unique and charming shops, and then making life and death decisions about where to have your next pint or oyster. Here we have a great list of secrets shared by a real local, who rest assured has very good taste indeed. VC Jones do Fish & Chips on Harbour Street. The locals rate this as excellent, and is best eaten out of the paper on the beach. If you’re trying to impress say hi to the (insider tip) owner whose name is Madeleine. JoJo’s is great for tapas on Tankerton Slopes. Another highly rated restaurant owned by Paul. It is a (BYO) Bring Your Own Booze joint, but (insiders tip) don’t take wine from Tesco’s as Paul will either throw you out or charge you extra corkage! The team in charge only buy local produce, so you can sleep easy after a slap up meal here. Make a note that you do need to book before you go. Its very popular with those in the know, and it’s quite a walk so be prepared if it’s still under 10 degrees, especially if you’re taking kids with you. Tapas restaurant on Harbour Street is owned by Chris. Simple, the food is great. Browns Deli on Harbour Street. If you are having a meal in they have some really special food, it can be quite pricey but good. This is owned by David. He and Chris from the Tapas were business partners but now run the places separately. (Insiders tip) You will notice David’s food in Chris’s tapas restaurant). Duke of Cumberland. This is a decent pub that now has a good restaurant out the back, called the Salt Marsh. They also do a tapas style menu which hits the mark. The put tend to serve what they have cooked that day, rather than a set menu. Zizzi’s. This is a bog standard pizza joint which the kids will think is ‘like heaven’. Crab & Winkle. You will find this In the harbour itself. It keeps changing hands so can’t vouch for that, but it is definitely worth a try for the location. Oyster Fishery. This is the famous restaurant, that everyone knows. 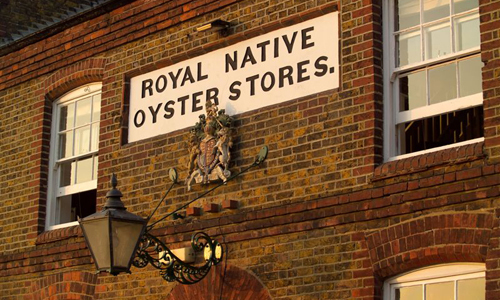 It is right on the sea front, and locals know it as the place that the Londoners love. Some find it a bit impersonal and too pricey, as they charge London prices too. 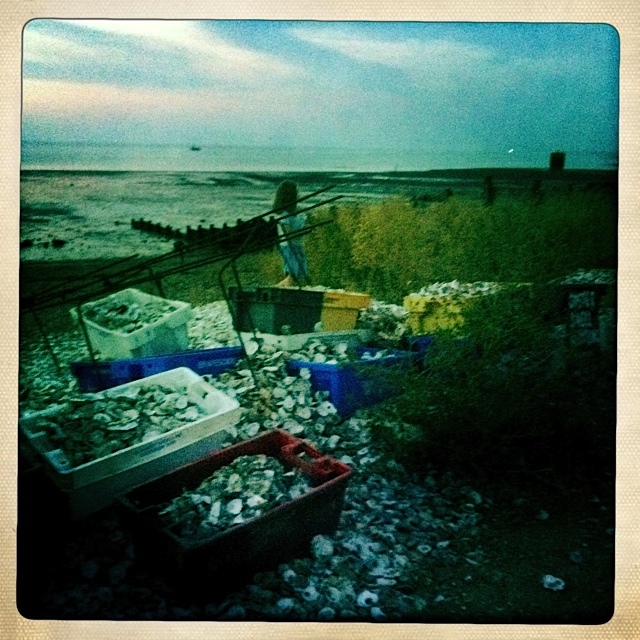 (insiders tip) It is owned by the Green family who own most of Whitstable including the beach! The Sportsman. I’m saving the best until last. 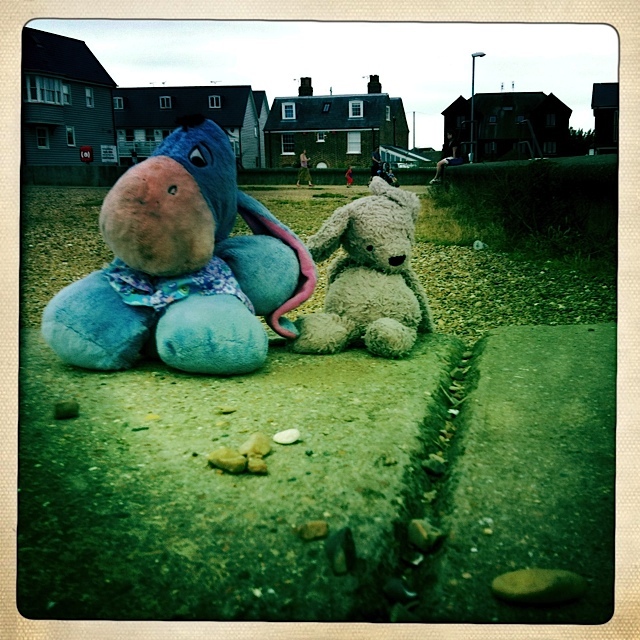 This is situated a little out of town at Seasalter. You will need to drive or grab a cab (see cab numbers below). Its a Michelin star pub, and totally fantastic. Dare I say it, you can save up for this one, and book a babysitter. Taxi costs £5-6. If you want a curry take out, call Krishna by the railway station. Crabbing – hours of fun for the kids while the parents drink wine on beach! The Harbour has little trinket pop up shops that are open in the week, certainly on Saturdays. There is a spit called The Street which you can walk along. It goes directly out to sea and is about a 1/4 of a mile long. Make sure you are back before the tide comes in! 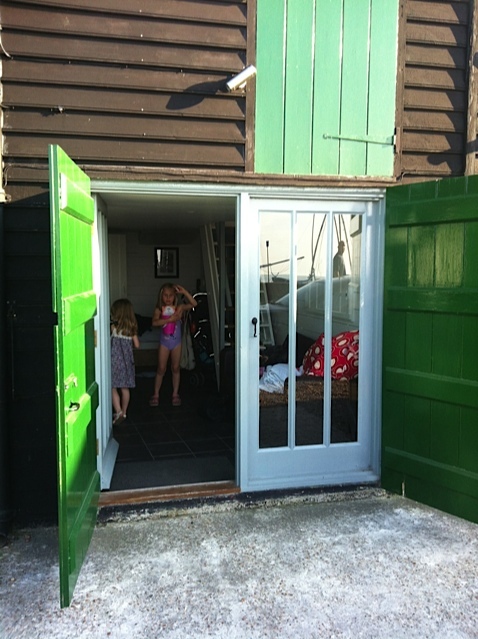 Whitstable has a small castle with a really nice play area for kids. Failing all of the above hire a video, put the kids in front of it, get a bottle of wine from ‘The Offy’ in the hIgh street and get drunk! 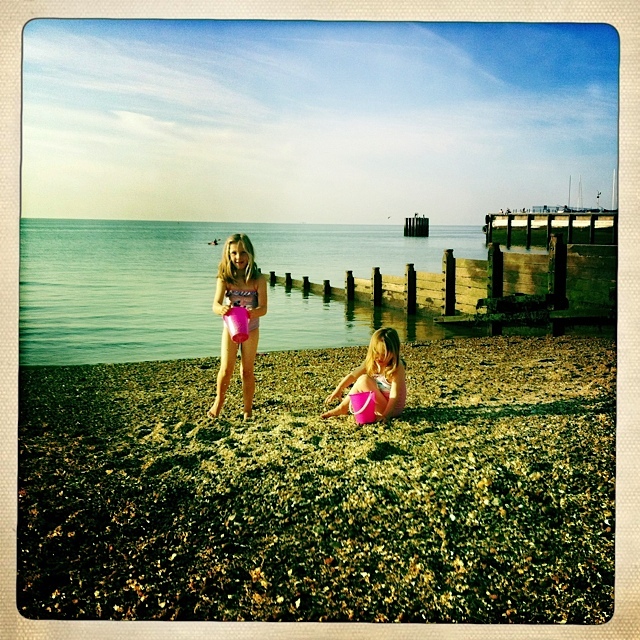 If you’re travelling by car, Whitstable is just 60 minutes drive from the fringes of London, and only 45 minutes from the M25 and Dartford Tunnel. 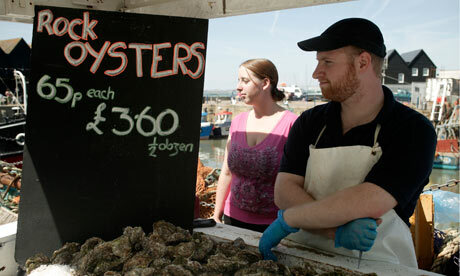 Most visitors will be travelling to Whitstable via the A299. Exit at the Whitstable junction and follow the brown signs for the harbour. These take you through Whitstable High Street. If you’re traveling from abroad, Whitstable is around 45 minutes drive from the ferry at Dover or the Channel tunnel exit.